Being able to tap into one of the most personal parts of your participant's mind... their dreams! With the Dreamweaver card, you can do just that! The Dreamweaver lists sixteen common dream symbols, and looks like something you may have picked up at a "New Age" bookstore. Your participant is instructed to focus on a particular dream symbol that they can relate to, and to imagine that they are actually dreaming about that symbol. With no questions asked and with no fishing, you begin to describe details of their dream. You can then give them a reading based on their dream, and reveal the exact dream symbol they were merely thinking of! 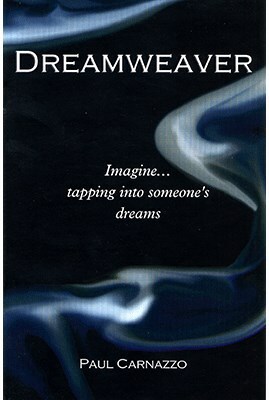 The card can be presented in a variety of ways, such as a tool used to help the participant direct their dreams to pleasant topic, or to avoid negative dreams they may be having, or as an exercise in "dream walking". You'll receive a 100% plastic, full color, credit card sized card and 16 page instruction manual. Compact! The card fits neatly in your wallet!